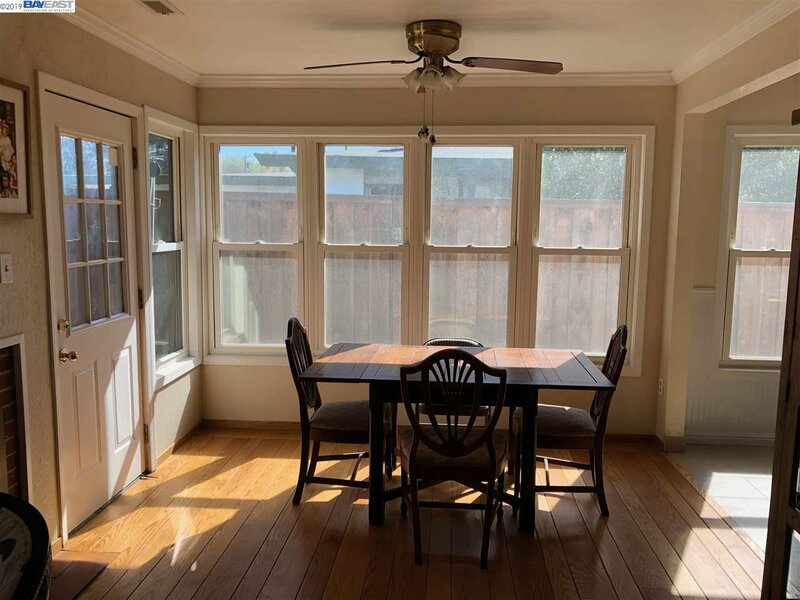 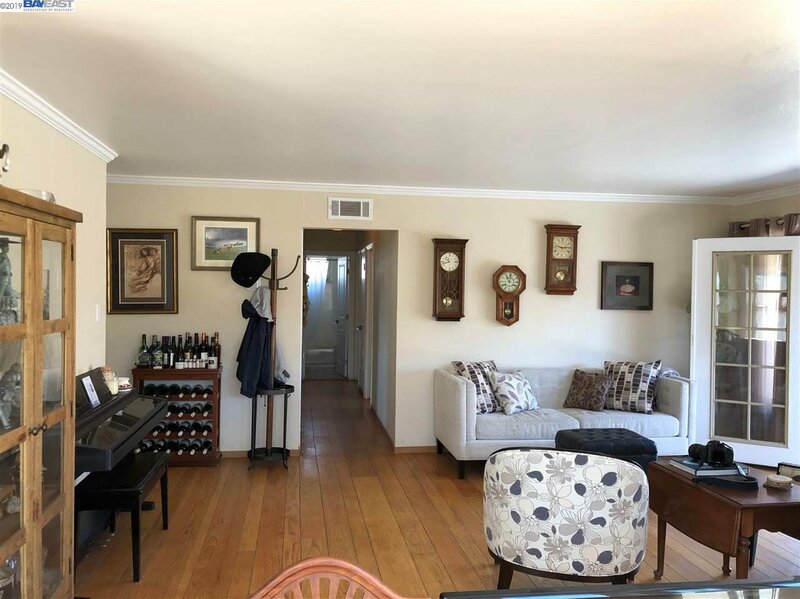 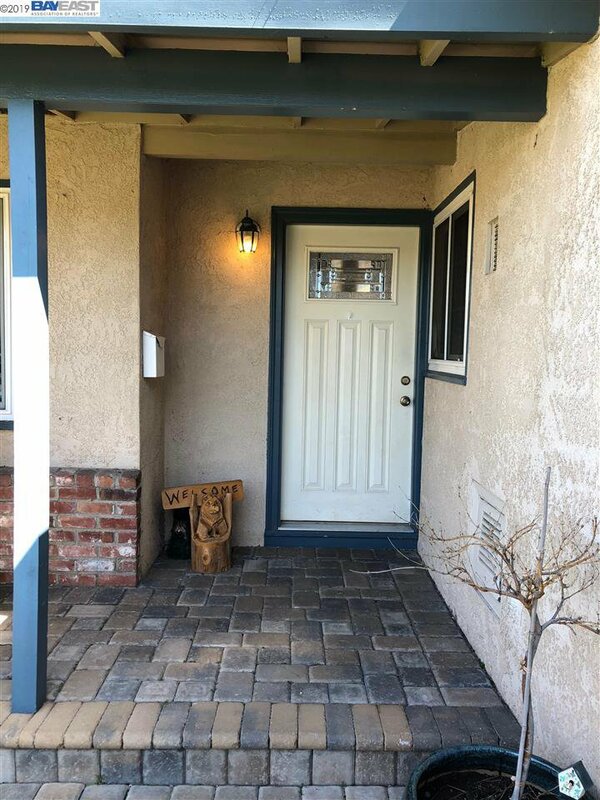 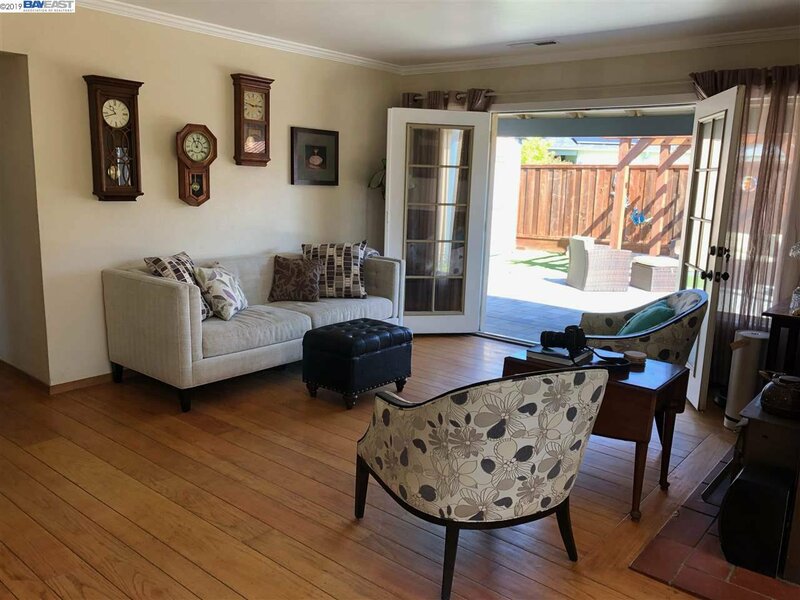 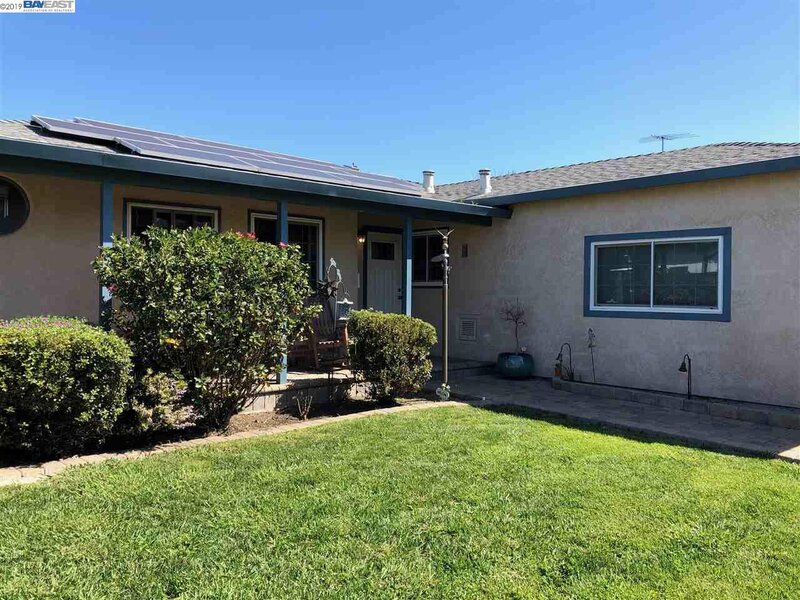 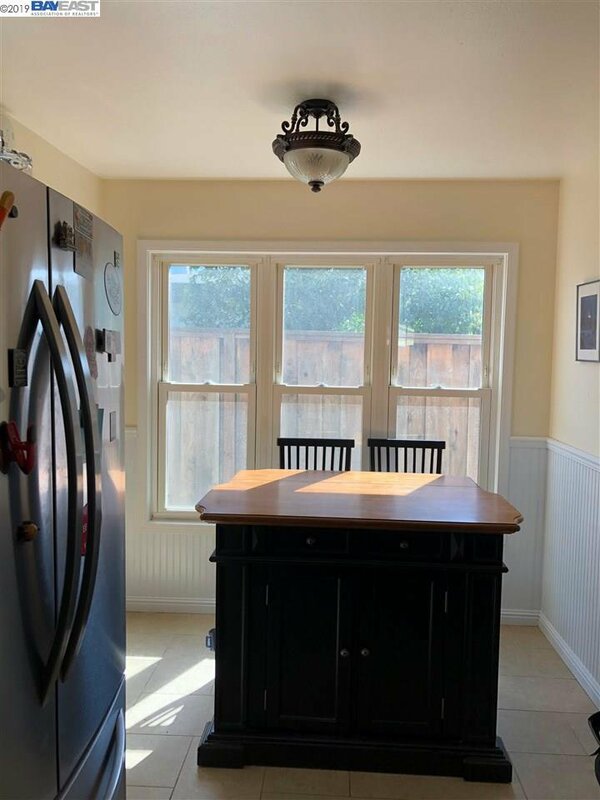 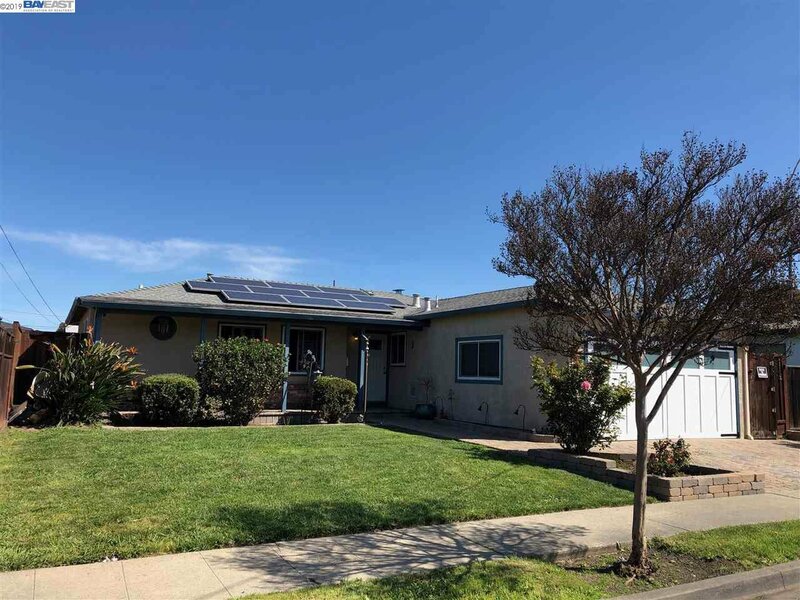 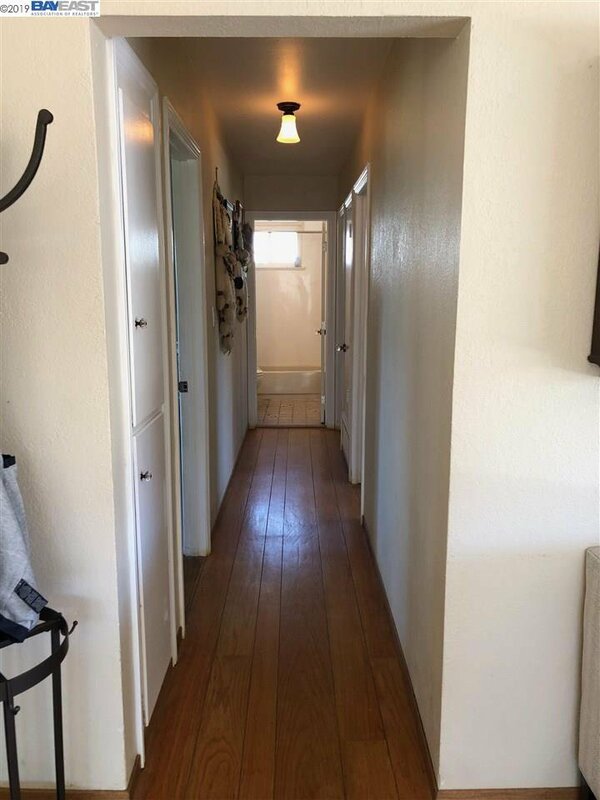 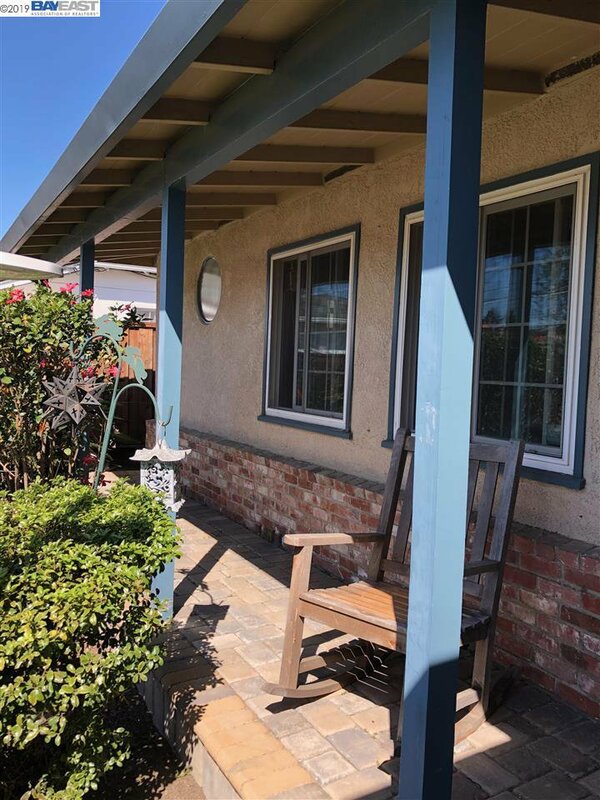 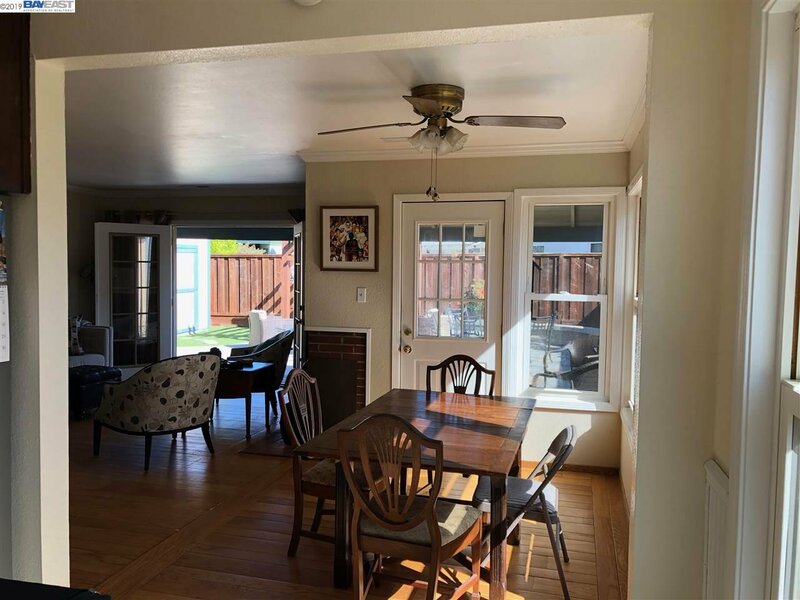 Come see this beautiful 3 bedroom/2 bathroom home in South Hayward with lots of natural light, crown molding, hardwood floors throughout, and so many custom upgrades! 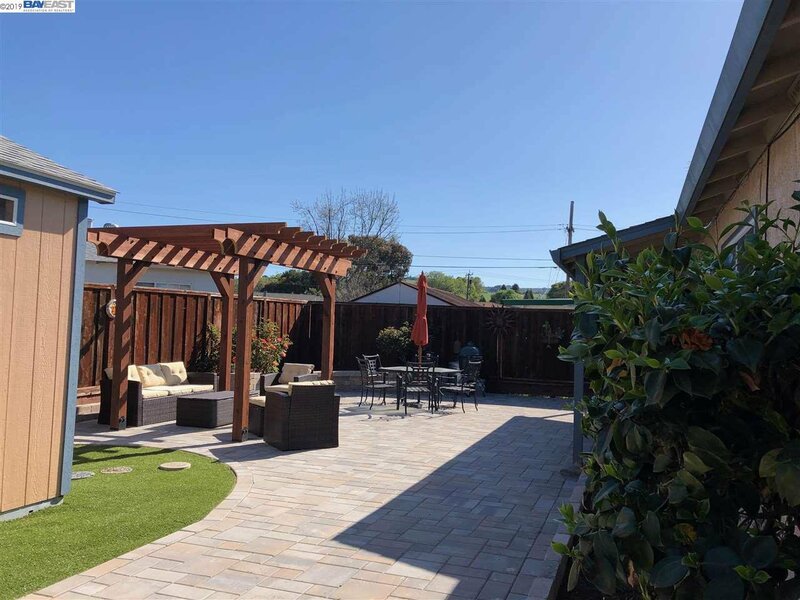 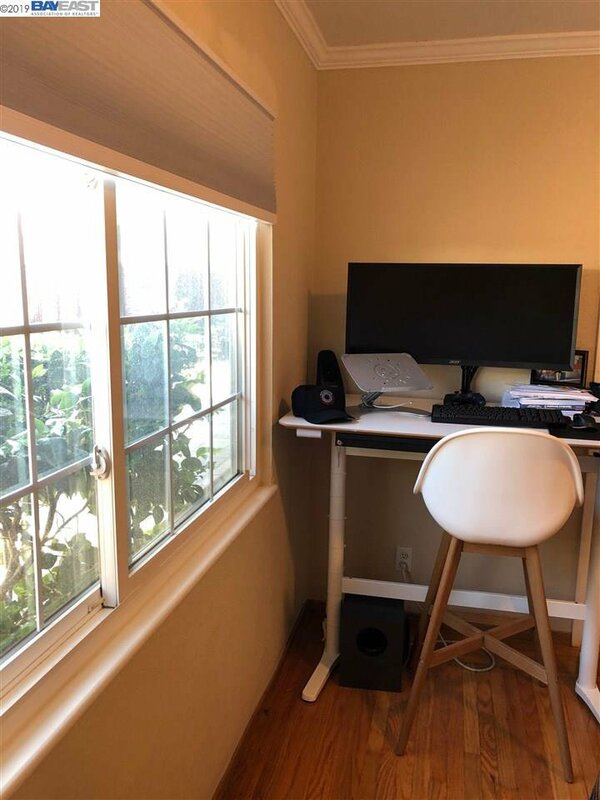 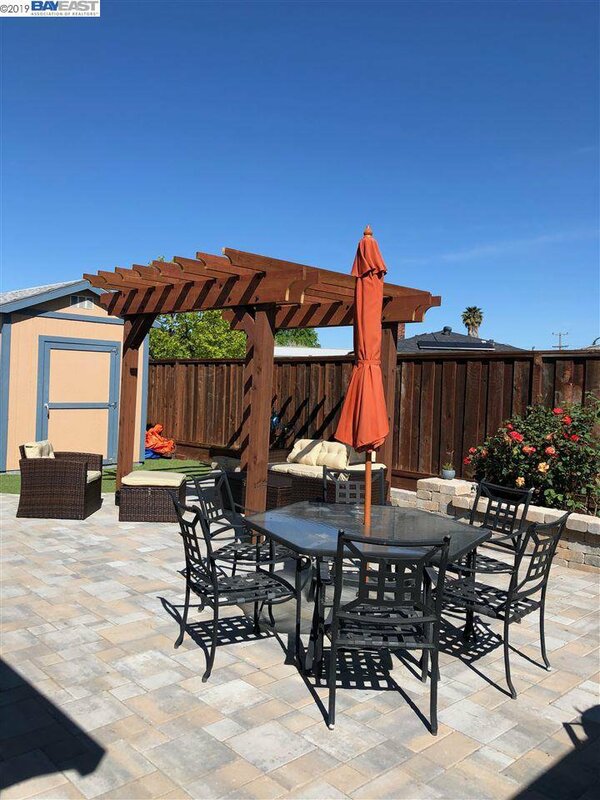 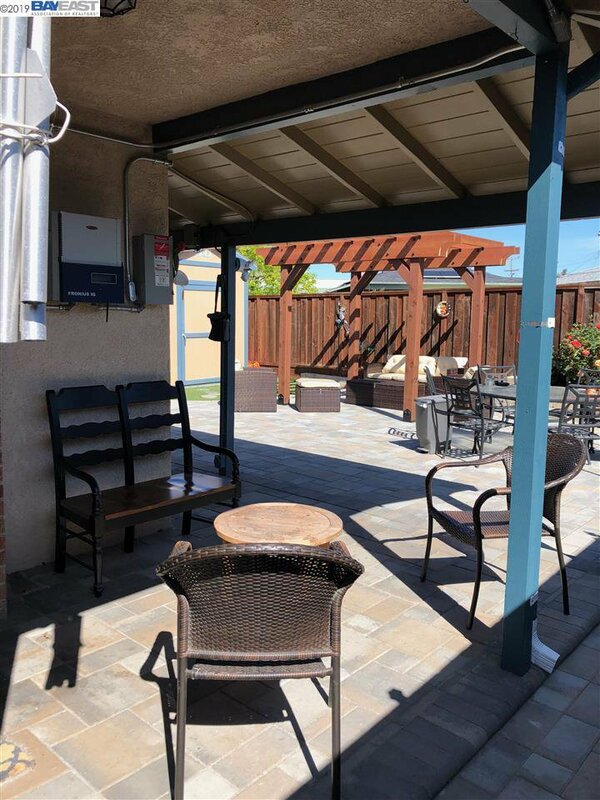 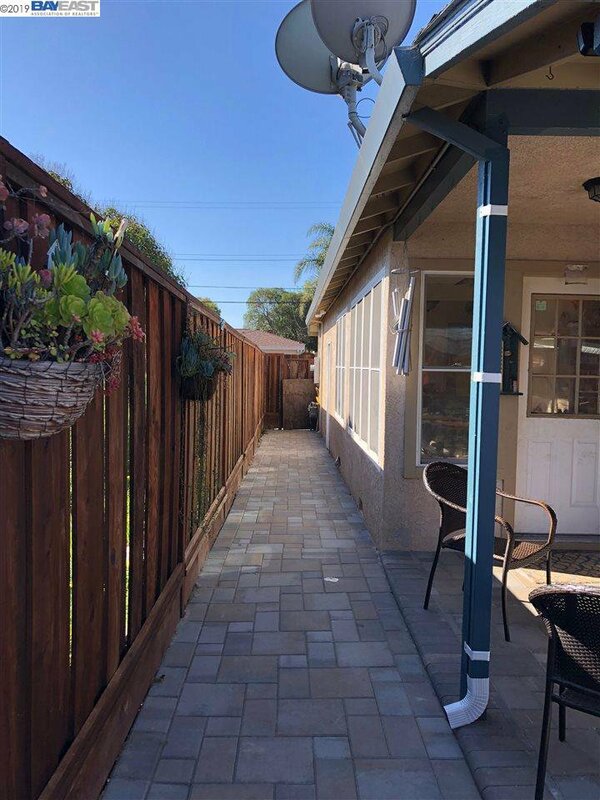 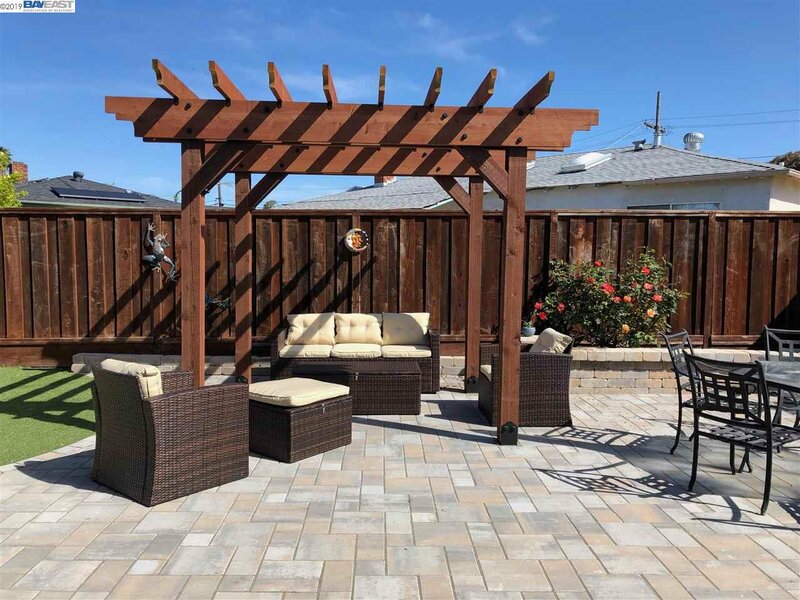 Relax in the newly landscaped backyard which includes a covered patio, pergola, garden beds, pavers, private 7 foot fencing, and 9’x16’ storage shed with shelving. 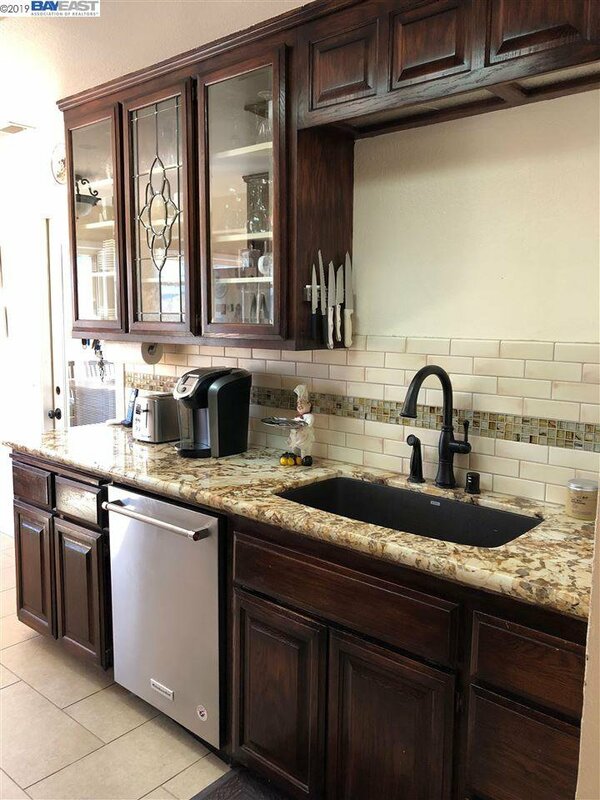 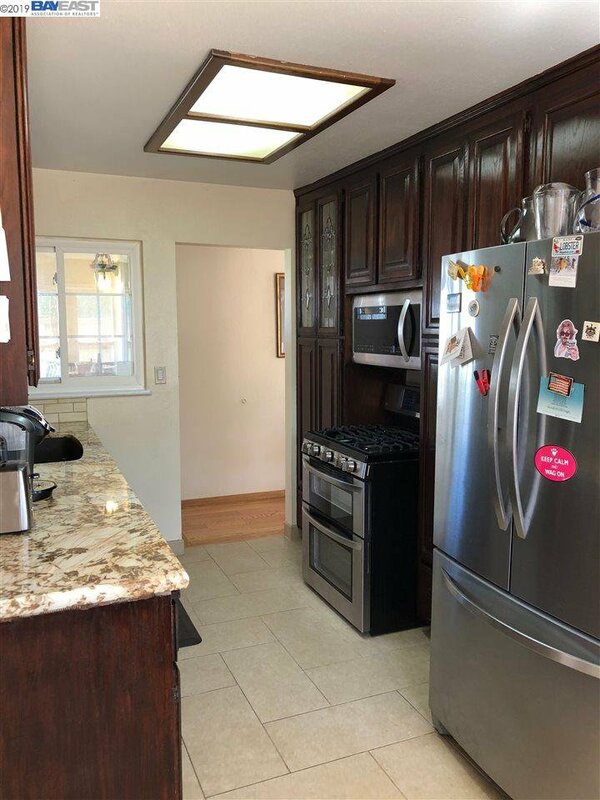 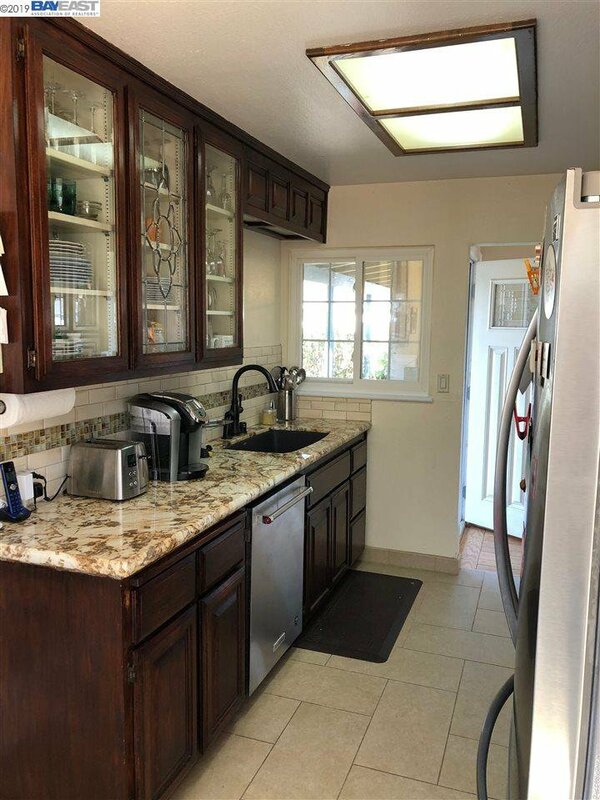 The kitchen has been recently remodeled with countertops, custom cabinets, stainless steel appliances, tile floors, light fixtures, and more. 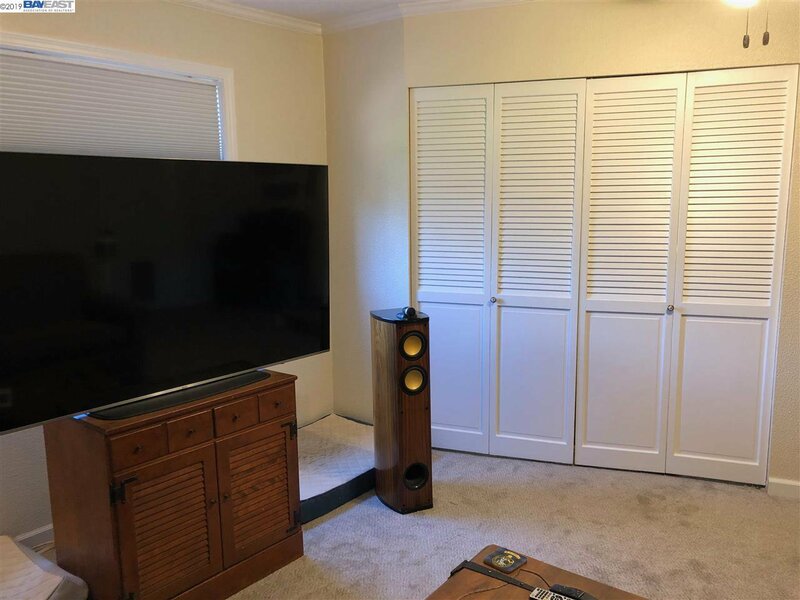 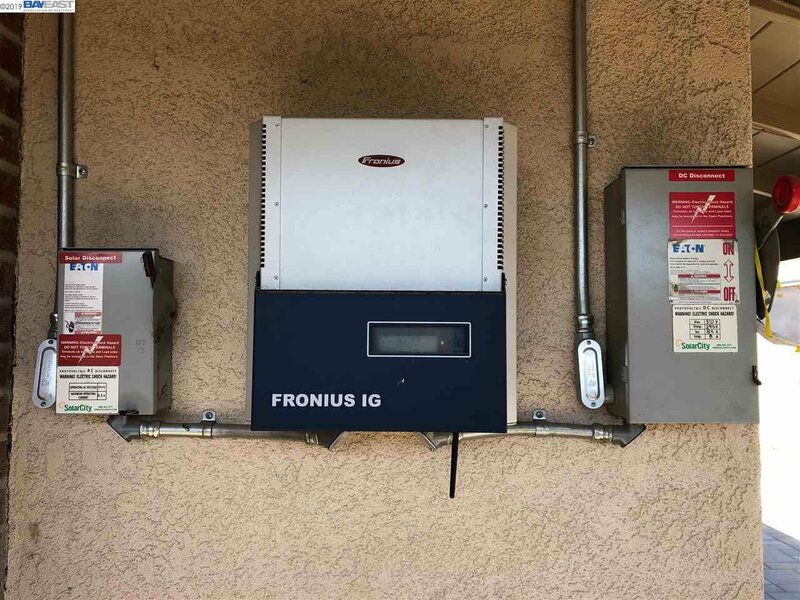 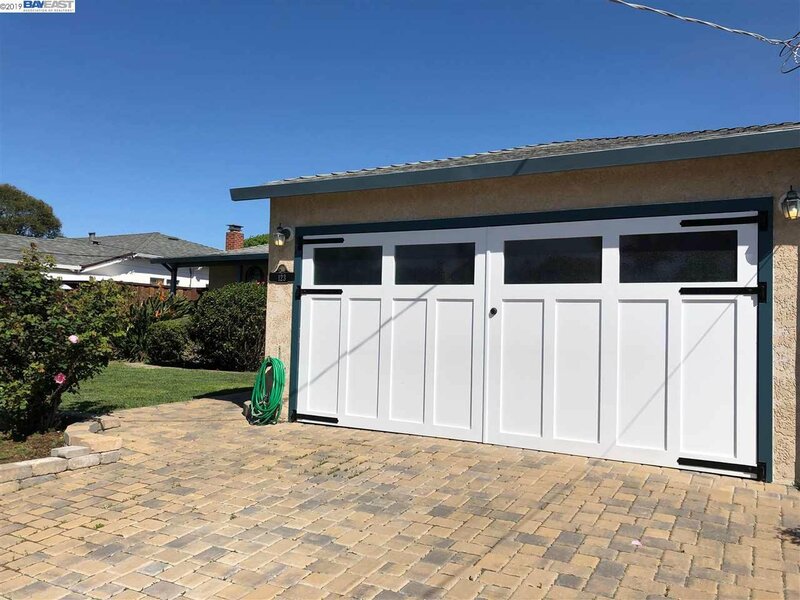 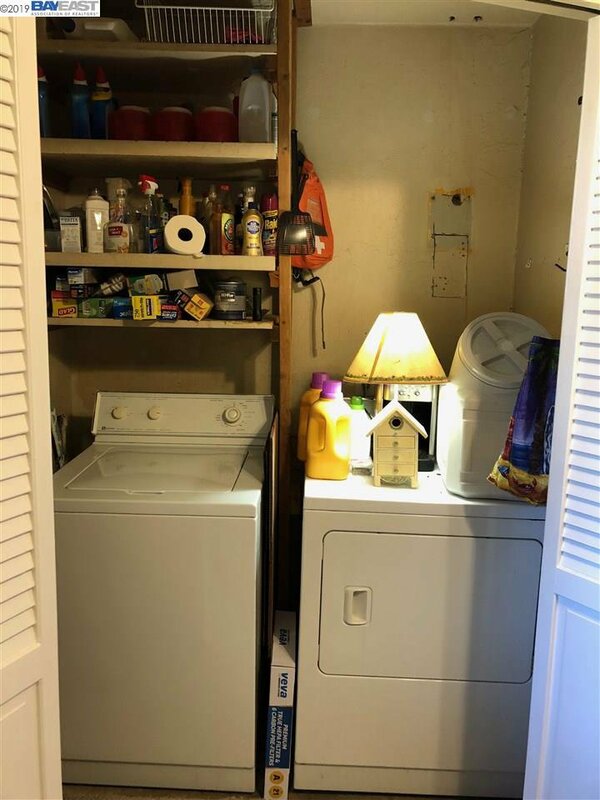 The converted garage includes a custom built garage door, large living space, laundry area with washer and dryer included, and closet storage. 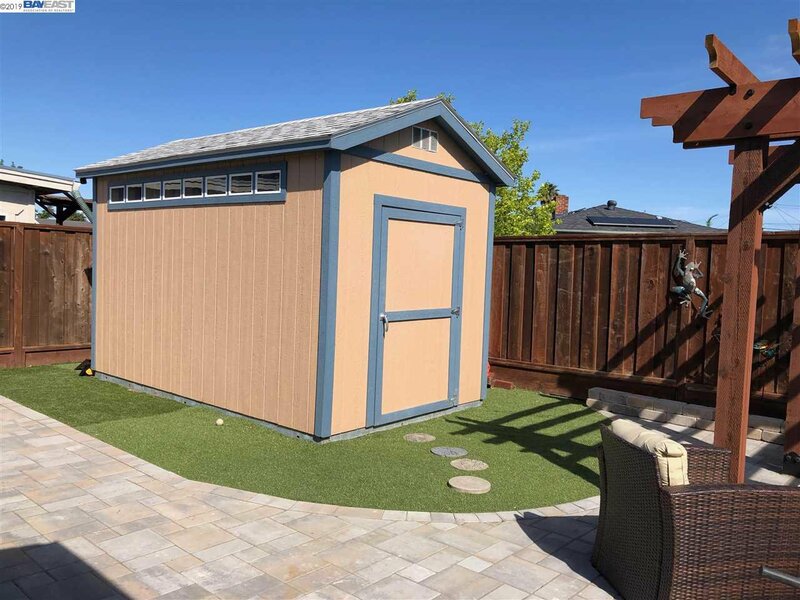 It can be used as a family room, office, gym, extra bedroom, or for storage! 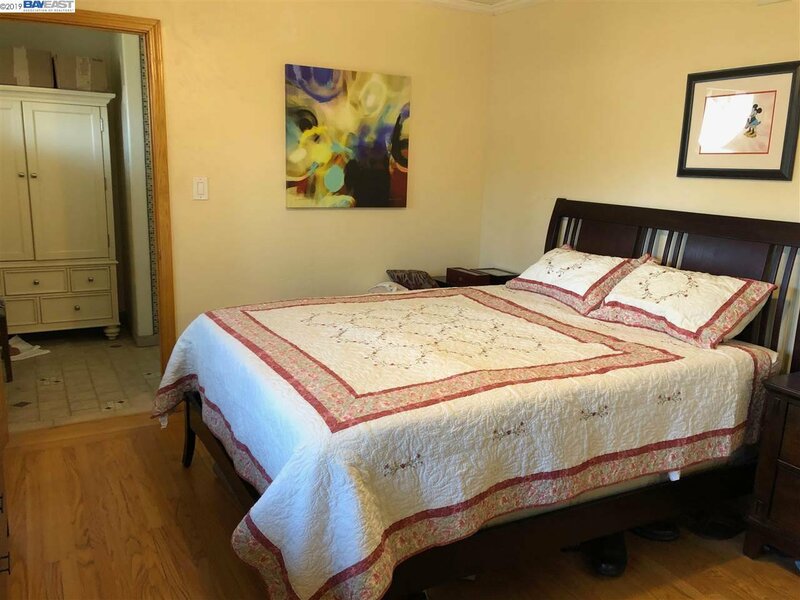 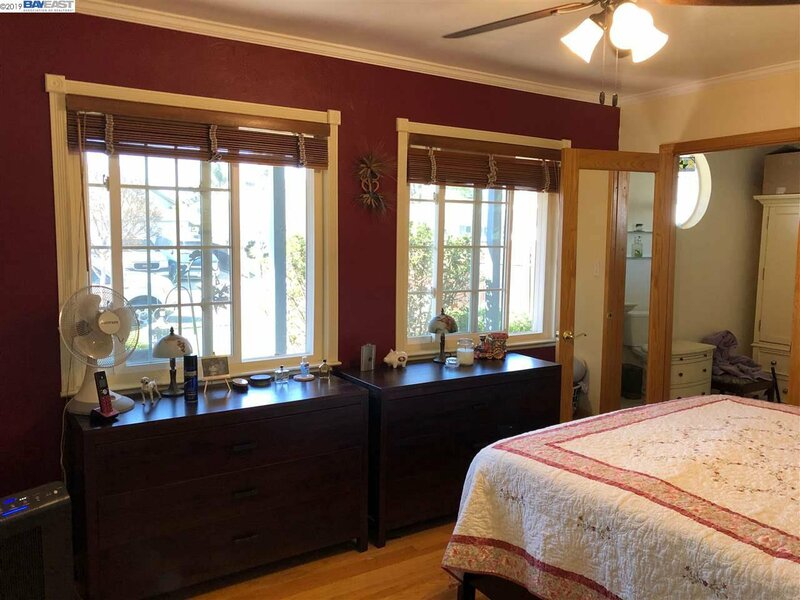 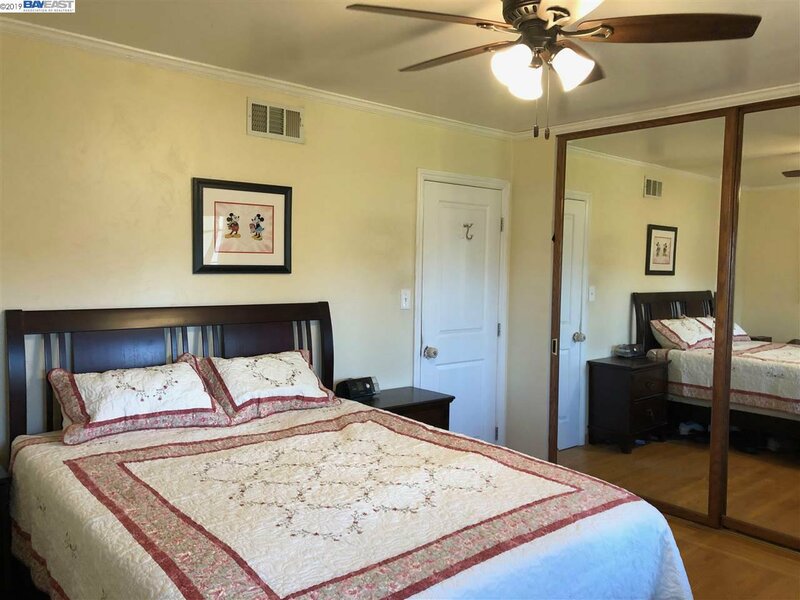 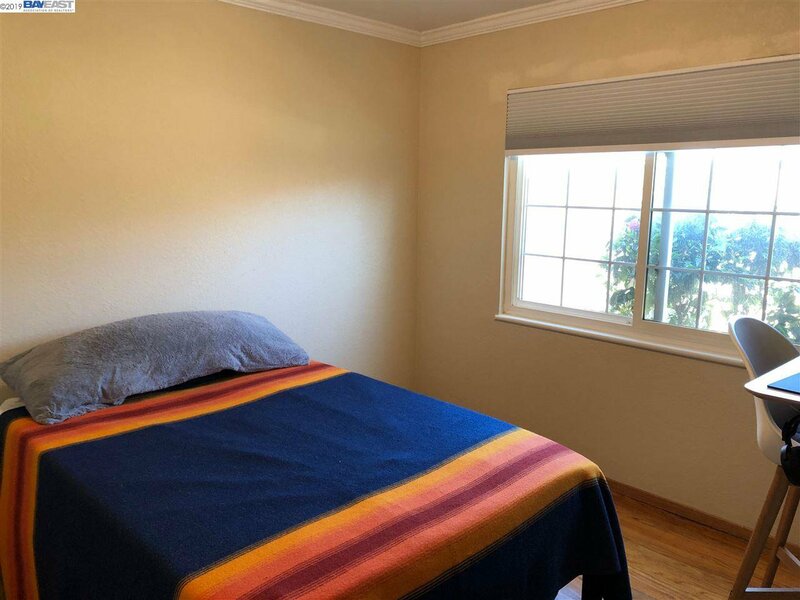 The bedrooms are spacious, bright, and have large closets. 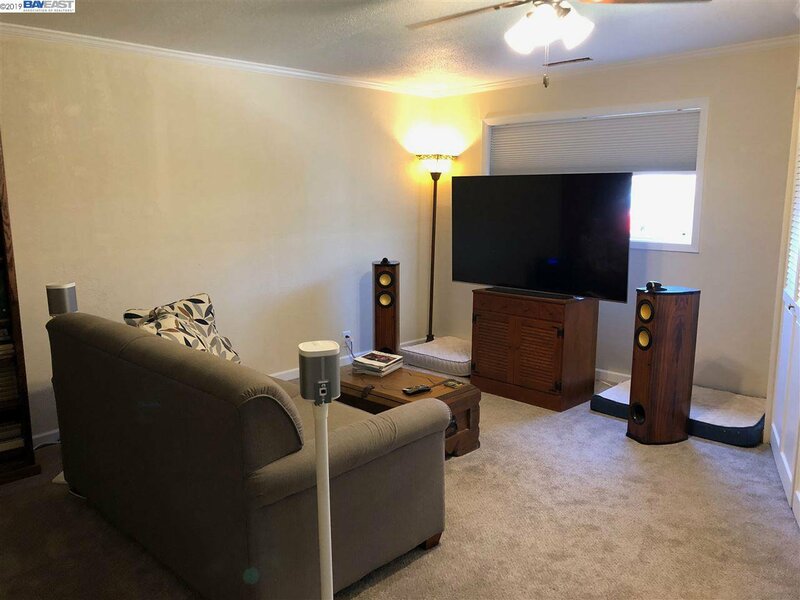 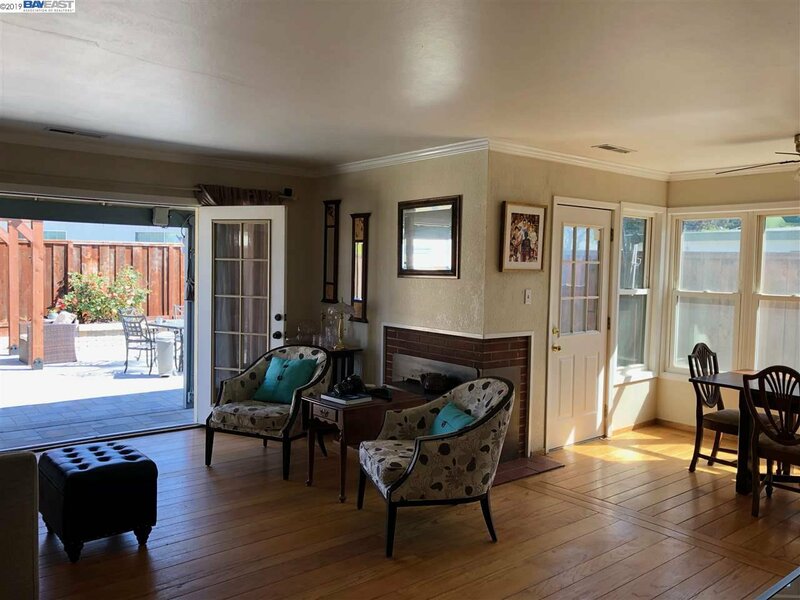 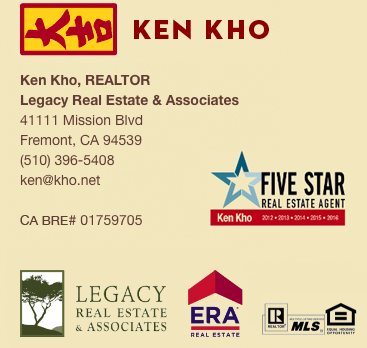 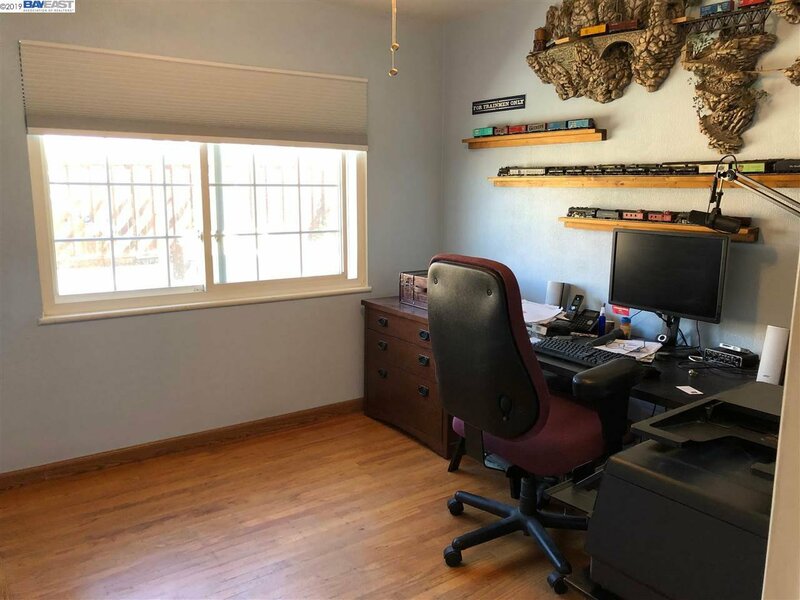 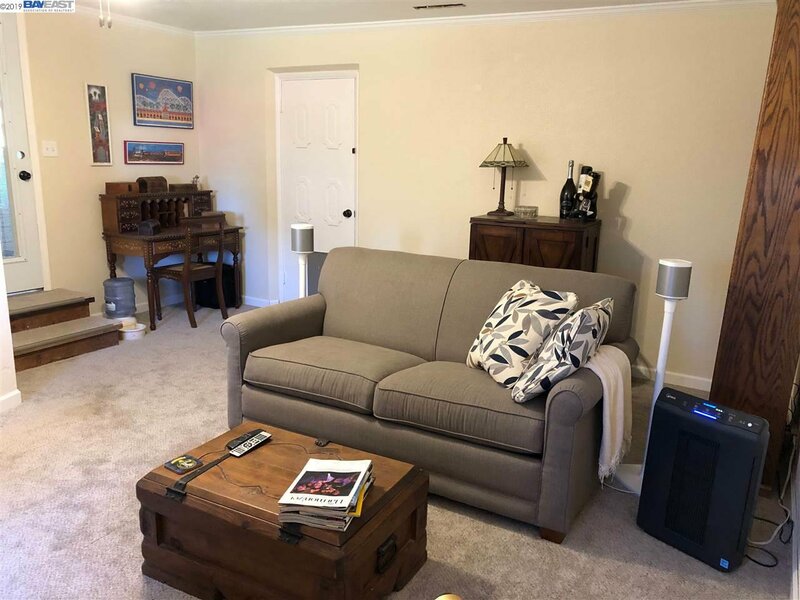 This home is located close to highways 880 and 92 for convenient commuting! 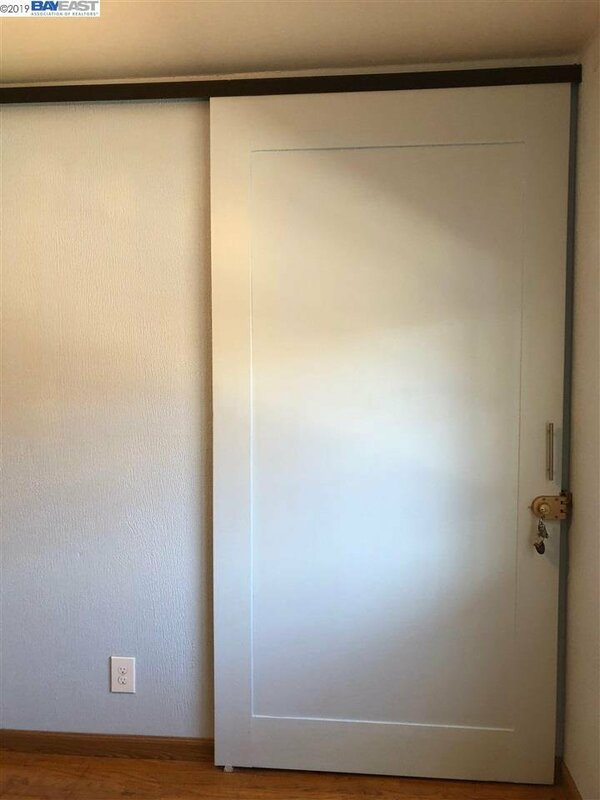 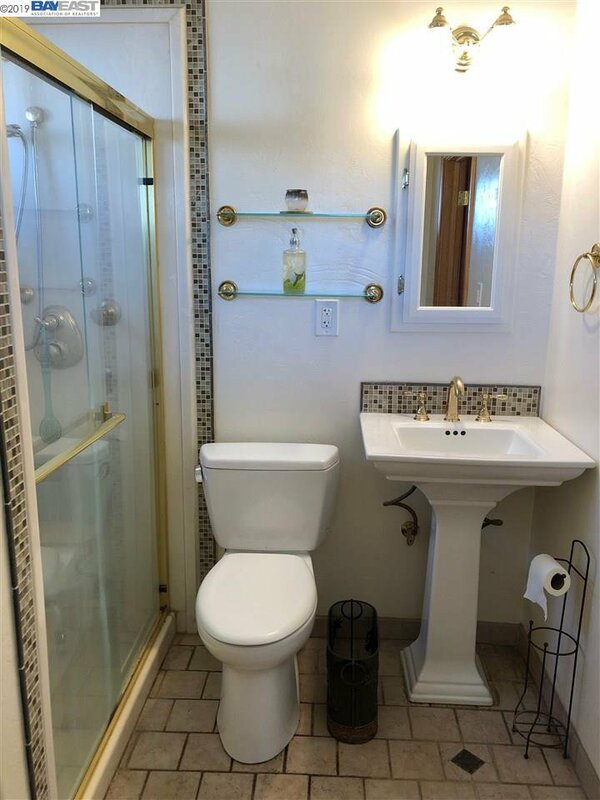 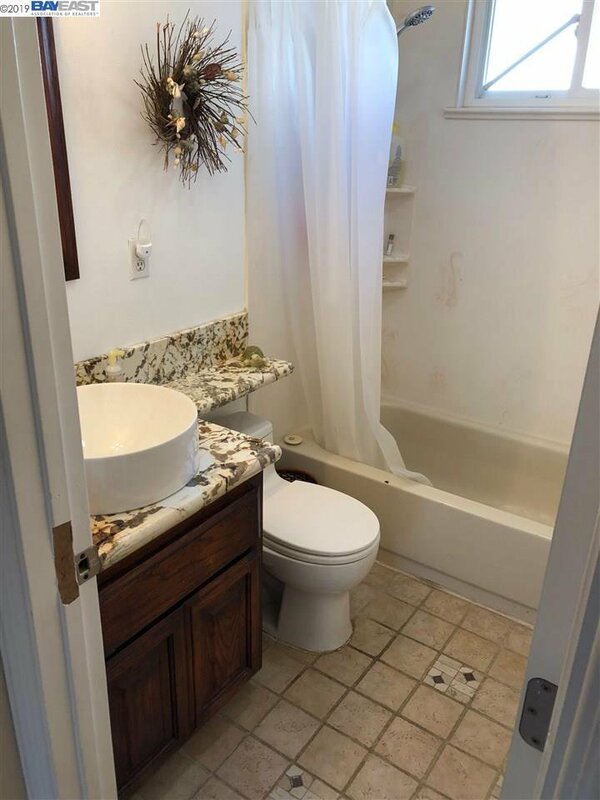 Listing courtesy of Jeanine Halloran from Tip Top Realty, Inc.